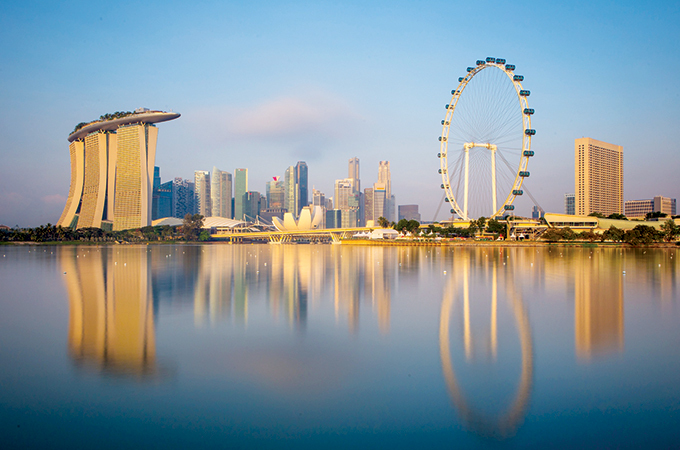 The Singapore Tourism Board (STB) and Cruise Lines International Association (CLIA), the cruise industry’s global trade organisation, announced a new three-year partnership that is aimed at boosting the increasingly vibrant cruising industry in Singapore and Southeast Asia. STB and CLIA will tap their complementary strengths to undertake travel agent training, augment destination marketing efforts, spur regional port development and exchange technical and regulatory best practices. The three-year strategic partnership marks CLIA’s first collaboration with a National Tourism Organisation in the Asia-Pacific region. It comes at a Time when cruising in Southeast Asia, home to some of the world’s fastest growing economies, is fast picking up steam. CLIA’s most recent Asia Cruise Trends reported that Southeast Asia contributed close to 15 per cent of Asia’s passengers. In the first year of the partnership, STB and CLIA plan to conduct travel agent training in priority cruise markets such as Indonesia, Malaysia and India. With the majority of cruise bookings made through travel agents, these training sessions aim to enhance travel agents’ cruise sales skills overall and knowledge of Southeast Asia cruises, in particular. The partnership will leverage CLIA’s professional training capabilities and STB’s travel trade networks in the region. “STB is pleased to enter into a partnership with CLIA that is both meaningful and strategic. As Southeast Asia’s cruise industry is still in a nascent stage of growth, this partnership draws on CLIA’s expertise, networks and platforms, as well as STB’s strong understanding of regional travel trade and market nuances, to shape and spur growth in this region. We look forward to working closely with CLIA to develop Southeast Asia as a vibrant cruising destination,” said Lionel Yeo, STB’s chief executive.